You have reminded me what a delight it was to read these for the first time; and how frustrating when the series ground to a standstill for so many years. (Sadly, the final book wasn't as good as the others when it appeared at long last.) I've just discovered the old TV series online which will be a treat. I have The Light Years on my kindle, purchased as a daily deal almost a year ago. Have a feeling I'm going to love it... thanks for the reminder! 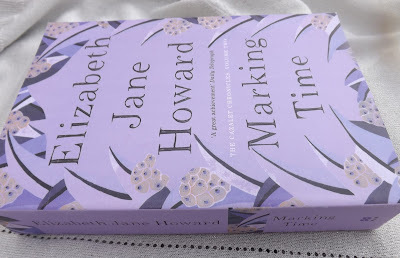 I love, love, love The Cazalet Chronicles -- I first saw the TV mini series which is excellent, but the books are even better. I was so sorry to finish the fifth book. 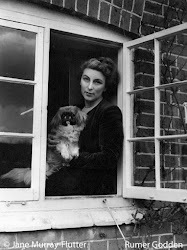 I've started collecting her other novels but have only read one so far, The Long View. It was good but I wasn't as in love with the characters as much as the Cazalets. I also have her memoir Slipstream which sounds really interesting. What Karen K. said! Love, love, love the Cazalets. I was very sorry that the miniseries didn't continue. I think I may need a re-read. I really enjoyed the first one and meant to read the others, but... oh dear, now I don't remember anything about the first one! Yes! I had intended to space these out when I read them, but instead I was so caught up in them that I read them back to back. Absolutely love them. You make me want to return to these books. I absolutely loved them and have never seen the film. Nor actually sure they showed it in the U.S. but I'm sure I'll find it somewhere. These are so good and I adore them! I am currently reading #4. I love the little domestic details and the characters feel like friends. Mary, just finished the fifth novel and yes it isn't as good as the others. Would have been better as a quartet - four fabulous novels. I note that Anna Chancellor played Edward's mistress in the TV series. I bet she was brilliant! Joann, hope you enjoy it, do post. Karen K, yes I started one of EJH's other novels but couldn't get into it. 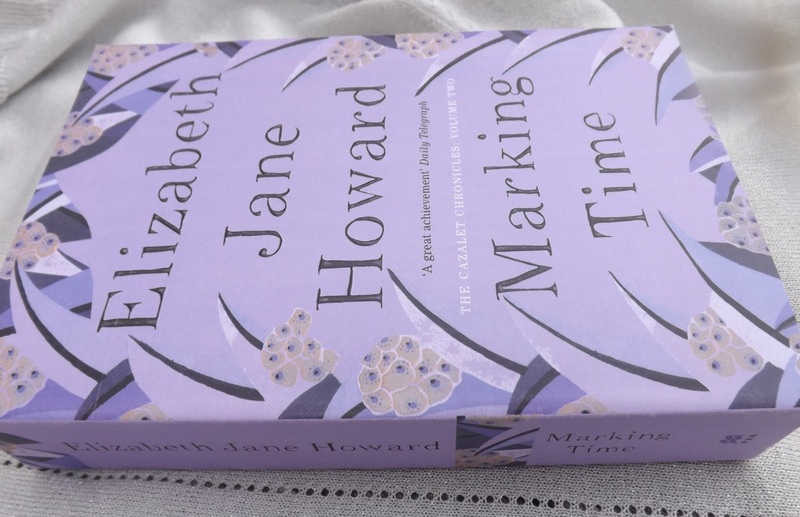 The four Cazalet novels are fantastic though. Polly is my favourite Cazalet I think! Heather, yes, I've passed the book to my mum to read and she's loving it too! Simon, back to the beginning then! Becky, I already want to re-read The Light Years and take in all the nuances. Anbolyn. Nice to hear from you - are you still blogging?